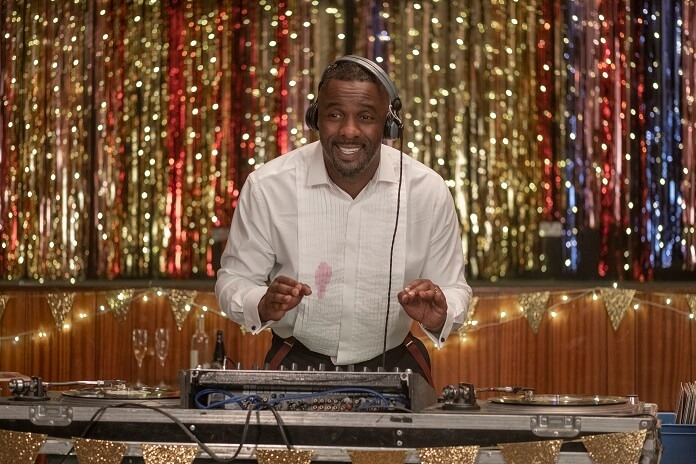 Netflix has set a March 15, 2019 premiere date for the original series, Turn Up Charlie. 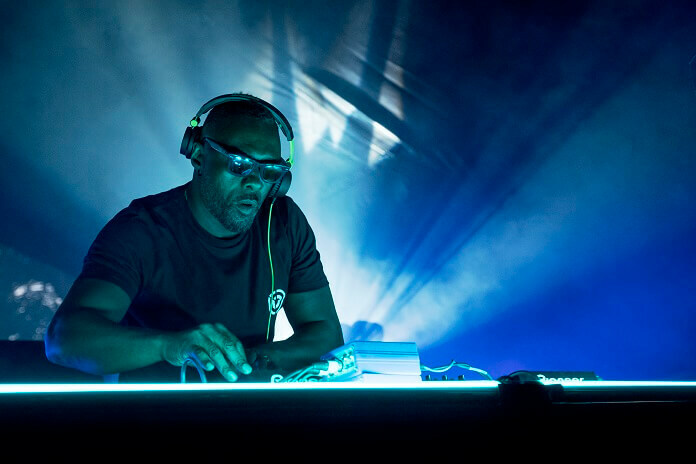 Idris Elba leads the cast and serves as an executive producer on the comedy he co-created with Gary Reich. Reich also executive produces with Tristram Shapeero. Gill Isles produces, and Martin Joyce and Ana Garantio co-executive produce. 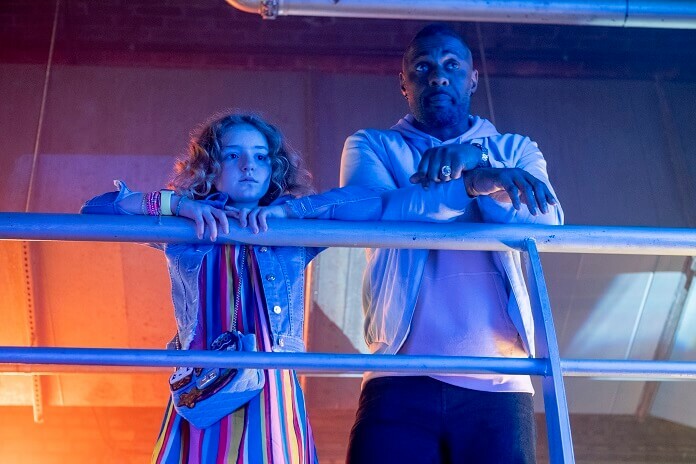 The streaming service accompanied the premiere date announcement with five new photos from the series. Per Netflix, the first season consists of eight 30-minute episodes. 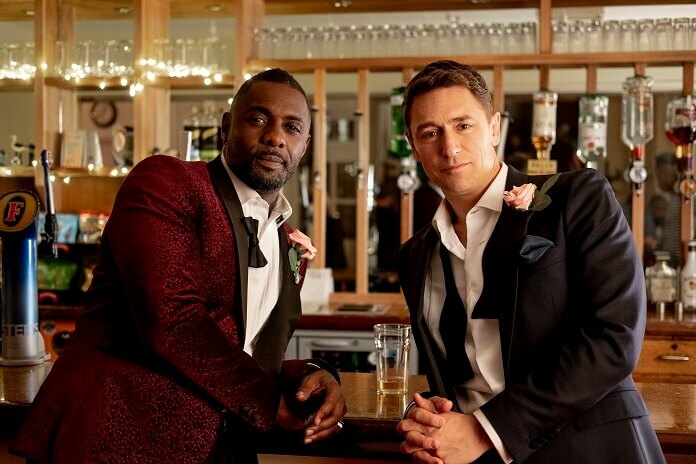 In addition to Idris Elba, the cast of season one includes Frankie Hervey, Piper Perabo, and JJ Feild. 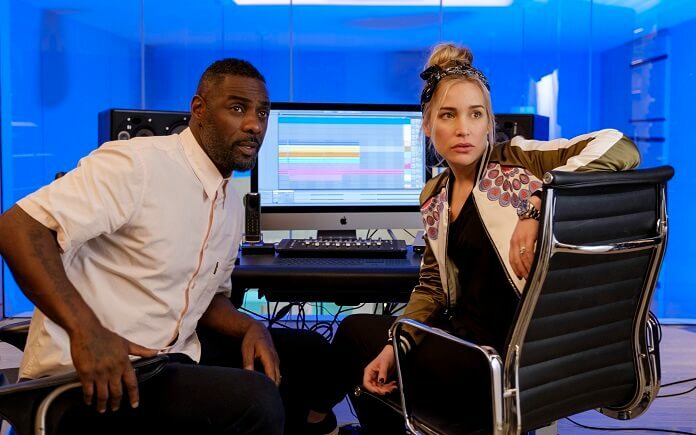 Angela Griffin, Guz Khan, Jocelyn Jee Esein, Jade Anouka, Cameron King, and Dustin Demri-Burns appear as recurring guest stars. David (JJ Feild) — Charming and charismatic, Hollywood actor David is adored by both fans and friends. A North London boy done good, David is ambitious and hardworking, but his return to his hometown brings new opportunities and uncertainties in equal measure. Gabrielle (Frankie Hervey) — Spoiled and savvy, Gabrielle is wise beyond her years. Neglected by her career driven parents, Gabrielle pushes the boundaries – and the sanity of her nannies – to the extreme, in order to get her mum and dad’s attention. Her spiky retorts, mischievous adventures and epic tantrums hide a lonely young girl with a distorted view of reality.